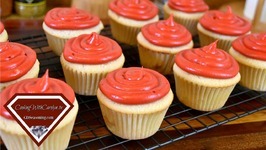 Spooky Red Velvet Halloween Cupcakes! 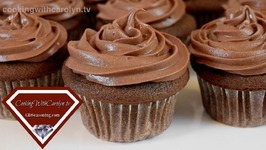 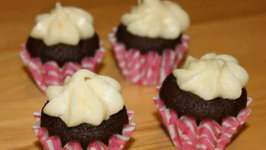 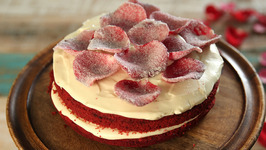 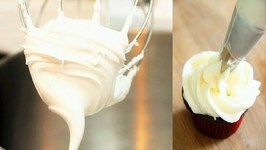 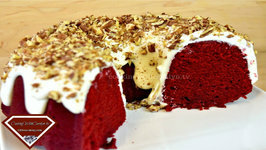 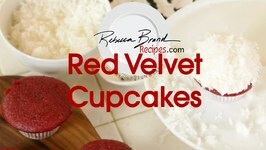 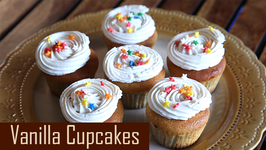 Rebecca Brand shows how to make Red Velvet Cake Cupcakes! 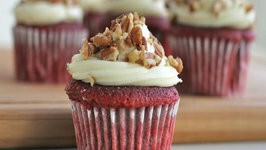 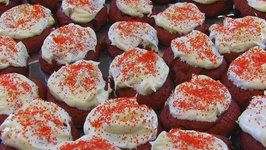 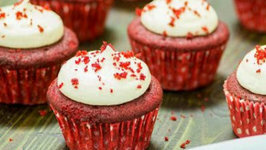 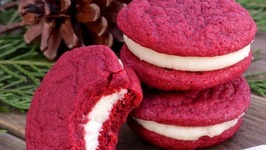 Red Velvet Cake batter is used to make these Red Velvet Cake Cupcakes. 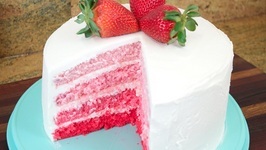 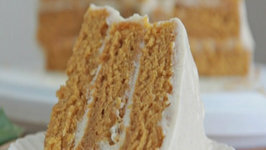 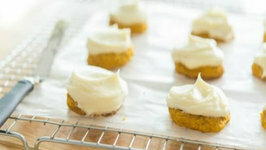 The cream cheese frosting is the very classic of all cream cheese frostings with a sprinkling of flaked coconut for fun! 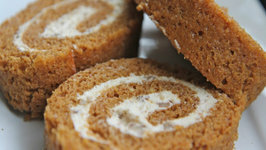 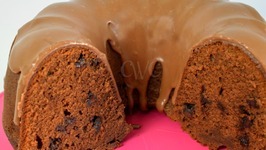 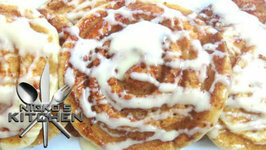 Have fun in the kitchen with this fun recipe! 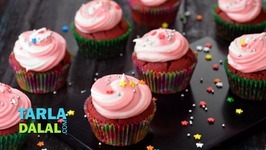 Bring the kids because it's easy, fun and full of holiday spirit!